Spring is in the air and our wintertime hibernation is drawing to a close. It’s time to head outdoors and enjoy a festival or two. 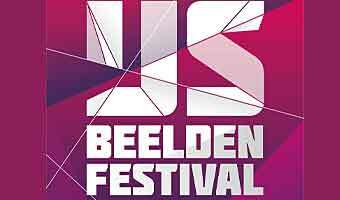 Festival season starts gearing up in the spring and here’s a look at what’s happening in March. 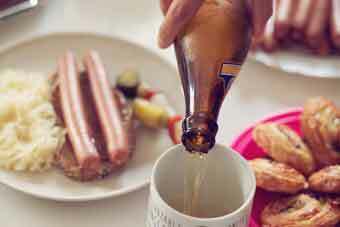 If there’s a city known for beer festivals, then it would be Munich! But did you know that in addition to the famous Oktoberfest, there’s the slightly more mellow Strong Beer Festival? With crowds half as large and beer twice as strong, it’s definitely worth a visit. Food, glorious food, that’s what you’ll find plenty of at Taste Florence. For fans of delicious Italian food, it’s a great opportunity to explore new tastes and ideas. The Barcelona Beer Festival has moved to from the Barcelona Maritime Museum and will now be held at La Farga Centre d’Activitats. It will still be offering lots of fantastic beer – over 300 varieties! 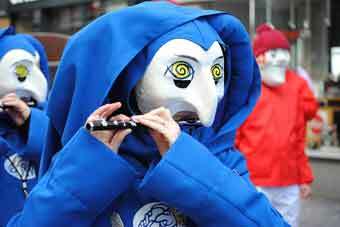 If you’re not all carnivaled out then head to Basel for Fasnacht. 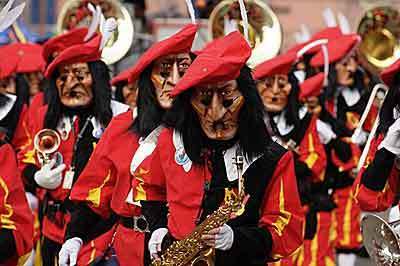 It starts a little later than carnival in the rest of Europe and it’s a mixture of joie de vivre, melancholy, disguises, death and century old traditions. Feria Medieval del Descubrimiento, or Medieval Discovery Fair, will have you stepping right back into the sights and atmosphere of 15th Century Spain. 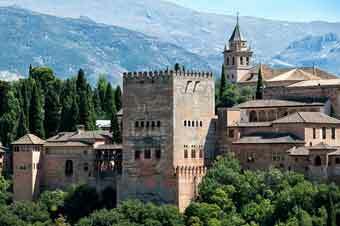 Retrace the footsteps of Christopher Columbus as he prepared to set sail to the new world. As quite possibly the loudest festival in Europe, earplugs are highly recommended when you vist Las Fallas. 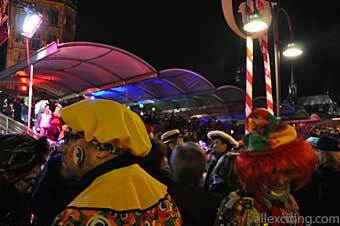 Known for its lights, gunpowder, traditional costumes, fireworks and music, its a festival full of color and noise! 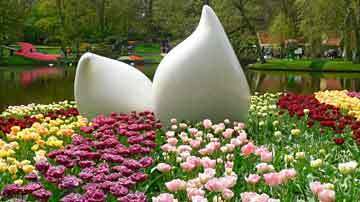 A fabulous festival of flowers, the Keukenhof opens on the 23rd of March. There’s plenty of time to catch this vibrant and colorful feast for the eyes as the festival is open for two months. 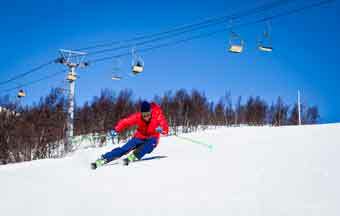 It may be spring, but there’s still plenty of fun to be had in the Alps! 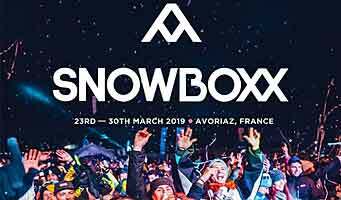 Snowboxx Festival is one of the best electronic festivals taking place in Europe late winter, early spring. 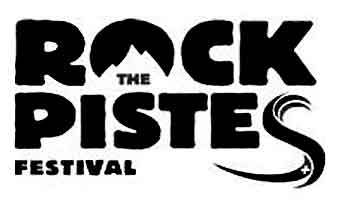 Rock The Pistes is one of the most unique festivals you’ll find in all of Europe. There’s a massive 35 concerts in one week – ski by day and party by night! The strong beer festival Starkbierzeit, in Munich, has crowds half as large, and beer twice as strong as the Oktoberfest. And it is held in March. Amsterdam Coffee Festival is a vivacious festival filled with music, art and of course, fabulous coffee. Learn, drink and enjoy. A heaven for all coffee lovers. 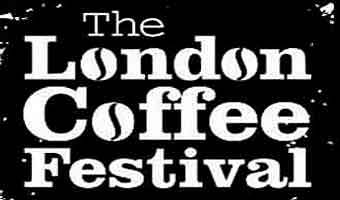 London coffee festival; 250 coffee and gourmet stalls, demonstrations, tastings, workshops, coffee cocktails, live music and DJs. Here's a look at festivals taking place across Europe March. Spring is in the air and it's time to head outdoors and enjoy a festival or two. With a rich history of producing fine Genever and Gin, Schiedam is the perfect host city for Jenever and Gin Festivals. Take a journey through a frozen world and view over 100 ice and snow sculptures made by the world’s best ice artists. The 3,000 square metre hall is chilled to -10 degrees Celsius, so you’ll need to dress warmly! The Dutch Ice Sculpture Festival is held in Zwolle, 120 km. from Amsterdam. 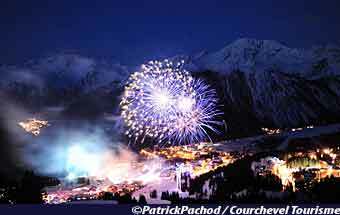 International Festival of Pyrotechnic Art with a gorgeous sound and light show of fireworks February and March in Courchevel, France. 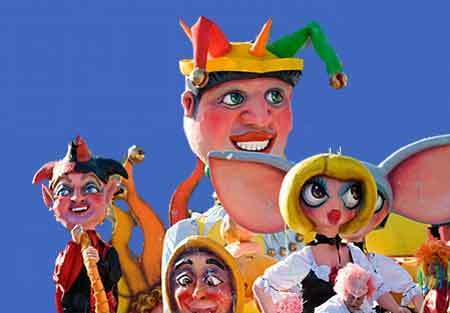 Enjoy the famous and popular Carnival in Nice, France. 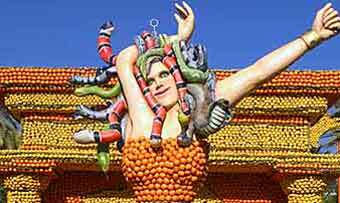 A special Lemon Festival is held in Menton, France, every year. Every year, just before the commencement of Lent, the Barcelona-adjacent seaside resort of Sitges goes absolutely troppo. Why? 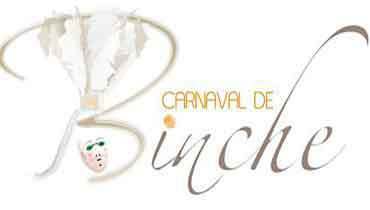 Because it’s carnaval, baby !! 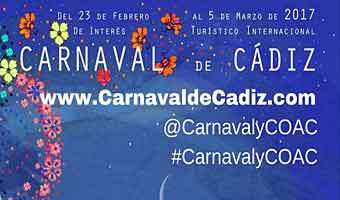 The big and famous Carnival in Cadiz, Spain. 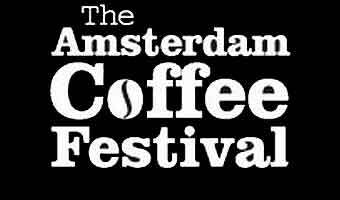 Amsterdam Coffee Festival is a vivacious festival filled with music, art and of course, fabulous coffee. 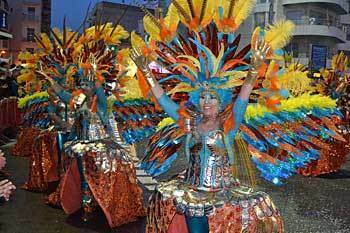 Wild street parties at the Carnival Tenerife, Santa Cruz Spain …. 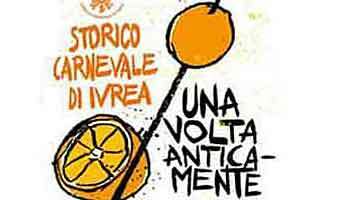 Every year, the small town Ivrea, in the north of Italy, organizes a battle with oranges. What are the few things that come to your mind when you hear these two words: Italy and Florence? 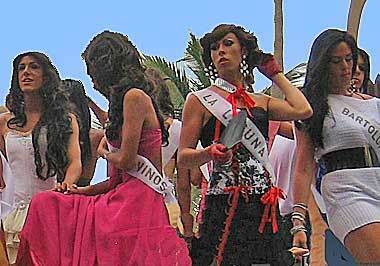 Fallas Fiesta is known for its lights, gunpowder, traditional costumes, fireworks and music. 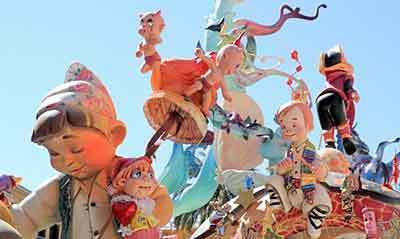 Visiting Las Fallas, and the Spanish town Valencia in middle March, is a great travel tip. 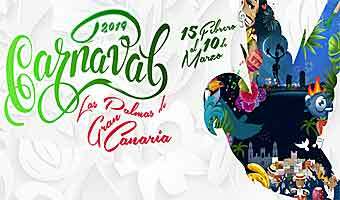 The historic town Palos de la Frontera, in Andalusia Spain, hosts an annual festival – Medieval Discovery Fair – commemorating its link to the discovery of America. The festival takes you back to the time of Christopher Columbus and his preparation for the voyage to the new world. Electronic festival in the French alps in beautiful Avoriaz a highly renowned ski resort ….